Google first demoed Digital Wellbeing at Google I/O last year, but the feature only came to Pixel phones in beta at first. It later expanded to Android One phones, the Galaxy S10, and the Moto G7. 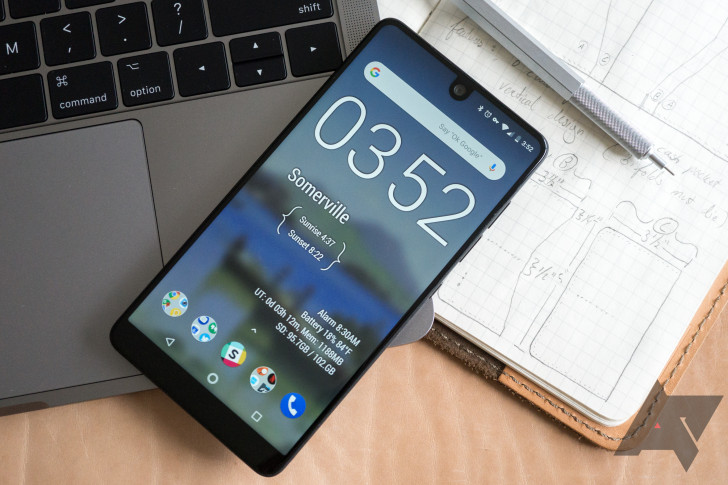 Now, you can add the Essential Phone to the list. The new OTA includes the latest march 2019 security patches in addition to Digital Wellbeing. It's build number PQ1A.190105.024, and you should be able to download it immediately.